Loan Charge: MPs attack HMRC's "cynical campaign of misinformation"
MPs have called for a six-month delay on retrospective tax for self-employed people who used 'loan charge' schemes. HMRC and the Treasury have "systematically abused rules" and waged a "cynical campaign of misinformation" say MPs. A report by the All Party Parliamentary Group on the Loan Charge, published yesterday, has harshly criticised the taxman and Government. People who used so-called 'Loan Charge' schemes had their salary paid in loans, which didn’t need to be repaid, allowing them to avoid Income Tax. 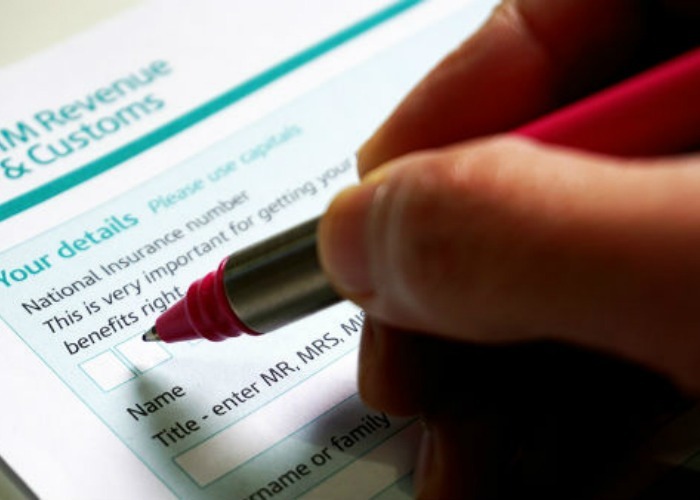 The 91-page report claims that HMRC knew that retrospective taxes could have serious implications for individuals' mental health, yet failed to set up a counselling helpline. MPs also claimed that "the Loan Charge Inquiry has concluded that HMRC officials may well have breached the Civil Service Code and that Financial Secretary to the Treasury, Mel Stride, may have broken the Ministerial Code." Loan Charge schemes were banned in 2016, with charges were intended to be levied by HRMC from April this year. Financial Secretary Mel Stride had claimed that the plans were "making our tax system fairer" and previously told MPs that HMRC will deal with individual cases "appropriately and sensitively". A review of the Loan Charge by the Treasury in March noted its impacts but argued: “it is right to end this form of tax avoidance for good”. The report by MPs also draws on a survey of 1,768 people affected by the Loan Charge, explained Liberal Democrat Ed Davey. “Prior to the Loan Charge Inquiry there was little evidence about the reality of the Loan Charge. MPs want a six-month delay, an independent review by a tax judge and a 24-hour counselling helpline for those affected. They want individuals to be given 10 years to pay debts to HMRC, regardless of their income. Although MPs' recommendations are not binding, it's not the first time HMRC's handling of the Loan Charge has been criticised. Government figures show that around 50,000 people used loan schemes, 65% of whom worked in ‘business services’ and just 3% in medical and education services. Whilst tax avoidance has been long associated with wealthy individuals and celebrities, the Lords Committee has warned that HMRC has penalised "uninformed or naive decisions by unrepresented taxpayers”. At a local level, councils have also been warned that their aggressive tactics are harming the most vulnerable and are even worse than those used by private companies. The Money Advice Service wants councils to take a more ‘progressive’ approach, acknowledging that a third of those seeking advice for debt are behind in their Council Tax. Citizens Advice wants the Government to establish an independent regulator for bailiffs.